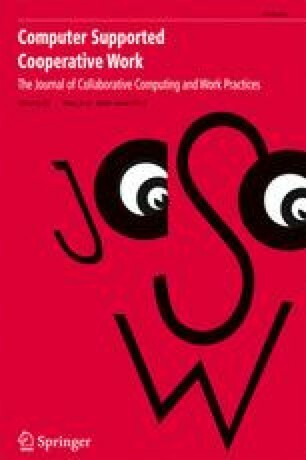 This paper considers a range of theoretical approaches to the understanding of organisations and the implications these views have for the design of computer supported cooperative work systems. Organisations have often been seen as structures which can be divided into hierarchically ordered parts or as networks of informal relations. Organisational theorists have also considered organisations to resemble organisms with needs for survival in potentially hostile environments or as information processors, with decision-making as their most important characteristic. More recently, developments in the social sciences have suggested that radical reconceptualisations are necessary for the study of work settings. Consequently, these developments have attracted attention due to their potential to inform system design. This paper reviews some of these efforts and comments on some of the outstanding problems that have to be overcome if studies of everyday work settings are to inform the design of systems to support collaborative work.